Large public swimming pools and drive-in movie theaters were very popular in the 1950s and 1960s. It wasn’t unusual for towns to have several of each. With four different drive-ins as well as a 1.5 million gallon public pool, Irwin had both. 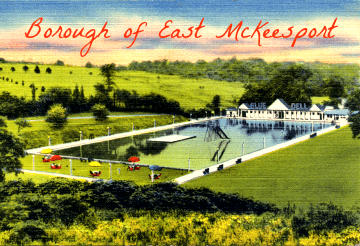 The Blue Dell was located three miles east of McKeesport along the Lincoln Highway (Route 30). The Irwin-North Huntingdon area was also home to the Super 30 drive-in, the Bel-Aire drive-in, as well as the Maple drive-in. 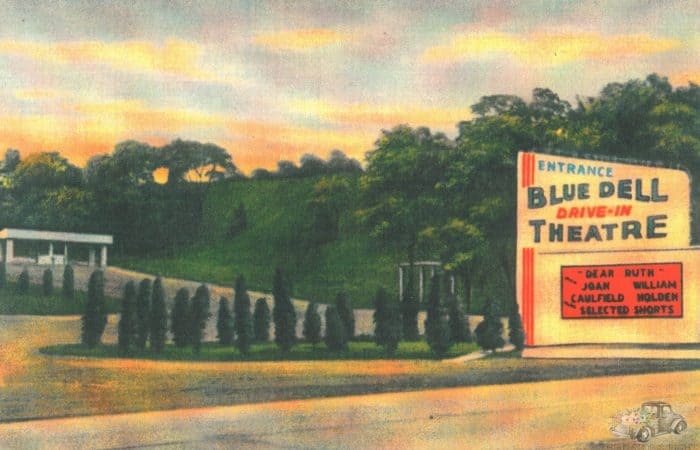 The Blue Dell was owned by the Warren family who also owned quite a few other drive-ins in the Pittsburgh-area. 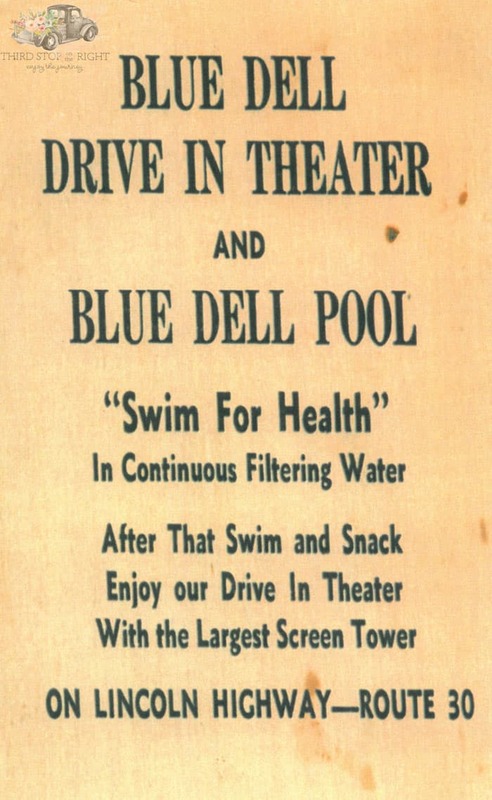 At its opening in 1949, the Blue Dell drive-in was state-of-the-art. It had capacity for 500 cars and featured a diner and children’s playground. 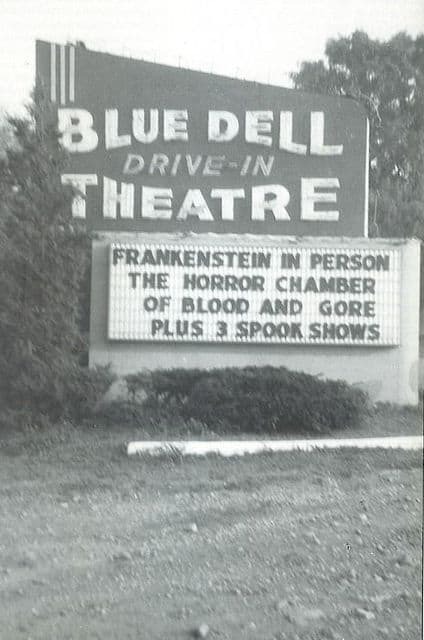 The drive-in was so popular that a second drive it, the Bel-Aire, was opened behind the Blue Dell. The interesting thing about the Bel-Aire was that cars sat on an incline in order to create a “balcony” effect. Next to the drive-in was a diner called the Blue Dell Diner. It was later renamed Delta and Jerry’s. The diner is long gone, having moved west on the Lincoln Highway to Pittsburgh’s West End and renamed Laverne’s. Behind the diner was the the real show-stopper. 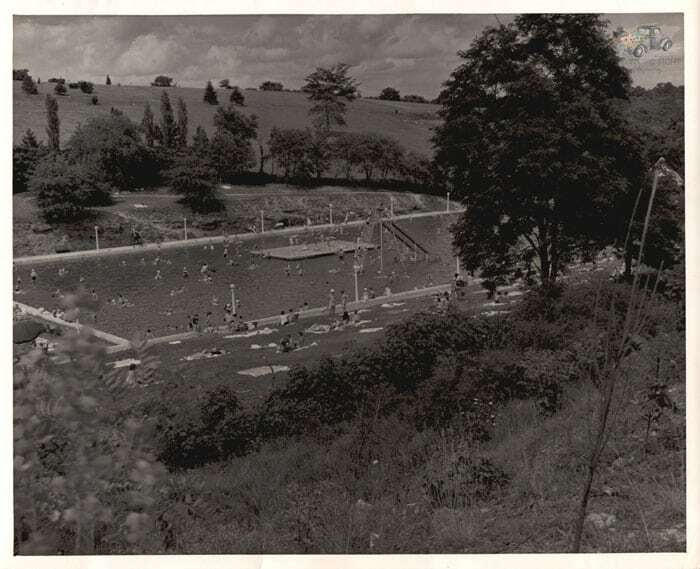 The massive Blue Dell swimming pool. The pool had a brick bottom and was almost 300 feet long and 100 feet wide. It was roughly the size of a football field. In the northeast corner of the pool were two diving boards. 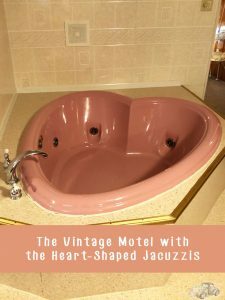 The swimming pool had a building that housed lockers and changing rooms in addition to the pumping equipment. 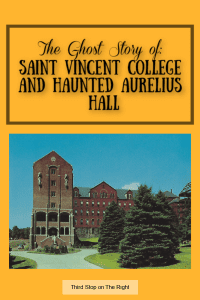 In 1953 an accident occurred in which the locker room floor collapsed and forty people fell into the basement below. It is unclear if there were any injuries. 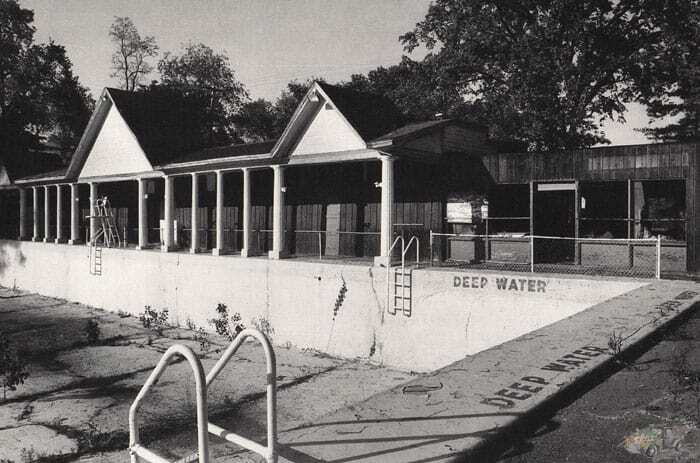 The Blue Dell complex was popular among locals since they could swim, get something to eat at the diner, and then catch a movie. Plus, it was entertainment for both youth and families alike. The pool and drive-in operated until the late 1980s when both the drive-in as well as the pool closed. Even though they were closed, the structures of the pool and drive-in weren’t immediately demolished. The movie screen as well as the pool remained on the property and suffered several acts of vandalism before the pool was eventually filled in in the mid 1990s. The movie screen was removed in the late 1990s. How cool – I love seeing topics of neighborhood history. I love the pictures!